If you were paying attention, the Zimmerman trial afforded us a look at the best and worst of America. railroaded into prison for the rest of his life. In the hours and days after Zimmerman shot and killed Trayvon Martin, the local police and DA's office investigated the incident. 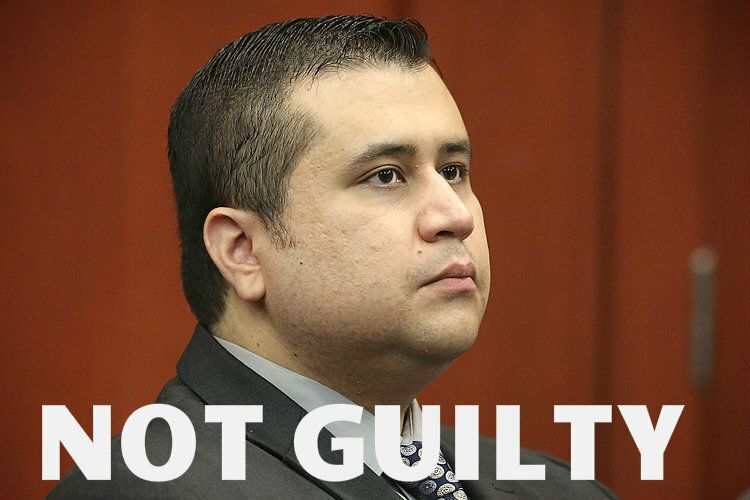 Realizing there was no evidence a crime had been committed, they declined to charge Zimmerman. That's when our country showed her seamy underbelly. Spearheaded by Obama, Sharpton, et al, many powerful players on the left began to exert enormous pressure on authorities in Florida. Governor Scott didn't have the spine to stand up for what was right, he crumbled under the onslaught and appointed a special prosecutor, Angela Corey. put on a case filled with supposition, hypotheticals, and outright fabrication. 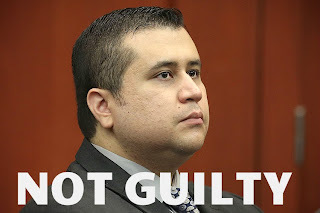 Zimmerman's defense countered with facts, forensics, and actual evidence. 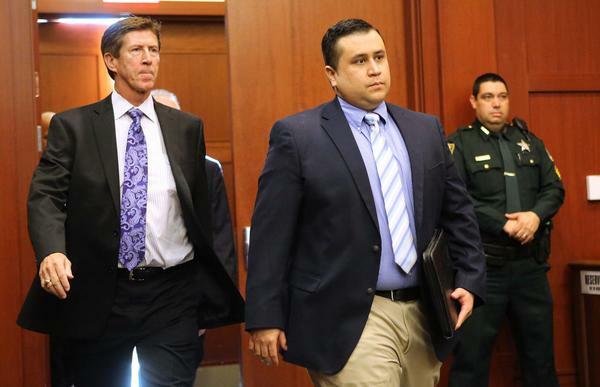 But in the end, George Zimmerman still needed a hero. The heroes in this case weren't powerful politicians, wealthy influential lobbyists, or government bureaucrats. The heroes were the 6 ordinary, everyday American citizens on the jury. Those 6 women did what no one else had the strength to do. They stood up to the baying jackals of the main stream media, they ignored the howls of protest from the race-baiters in the black community. It would have been so easy for them to fold, to just convict Zimmerman and get on with their lives. But they chose the path of heroes. Those six ordinary women in Florida have restored a little bit of my faith in this country. The lesson for ALL of us to learn is this......What makes America a beacon of hope across the globe is not our rich and powerful politicians. It's not our bloated nanny state government, or our feckless media conglomerates. It's not the brain dead celebrities we fawn over. What makes this country the greatest in human history are the people. The ordinary people who perform acts of heroism everyday. Most of these acts occur far away from the spotlights and TV cameras. Once in a while however, we all get to see heroes in action. Heroes like the 6 American women of the Zimmerman jury. Well, I'm back. After a self-imposed exile over the last couple months, I just had to fire up the SACSTW presses again as we all await a verdict in the George Zimmerman trial. Obviously this trial has dominated the news in the last couple weeks, and I've heard a lot of griping about that from some folks. "Why should I care about that, it doesn't have anything to do with me?" is the common lament of the poorly informed. You would like to continue to believe that the courts are impartial, the last resort of the innocent, and are above the influence of political correctness. All of my life, I have been told that every man gets his day in court. That when you find yourself embroiled in a dispute, victimized by a criminal, or perhaps even charged with a crime yourself, you will be treated fairly and impartially by the American justice system. Anything less than a complete acquittal of George Zimmerman means that all we have learned about our system no longer applies. A conviction of this man not only means he will spend decades in prison for a crime he did not commit, it means that all of us are mere pawns to be moved around the board by the main-stream media, race baiters such as Al Sharpton and Jesse Jackson, and liberal statists like Barack "if I had a son he would look like Trayvon" Obama. Much is riding on the shoulders of the 6 jurors as they deliberate today. Not just the fate of George Zimmerman, but the confidence and trust we all SHOULD be able to have in the American system of justice. There's nothing any of us can do now but wait.